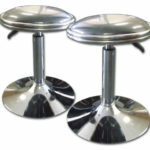 Arcade Stool Chrome with Swivel Seat is a stylish and solid stool. 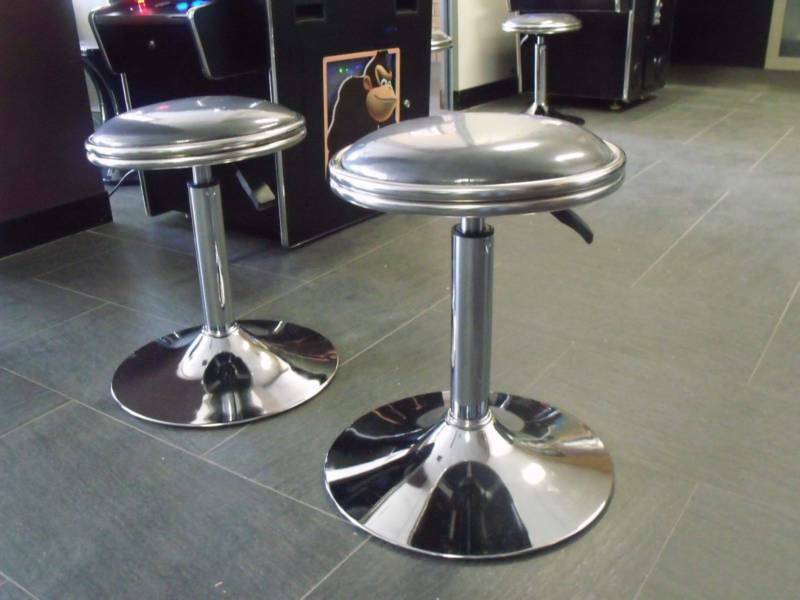 With its easy assembly and padded Leather swivel seat, you’ll be able to play for hours in total comfort. 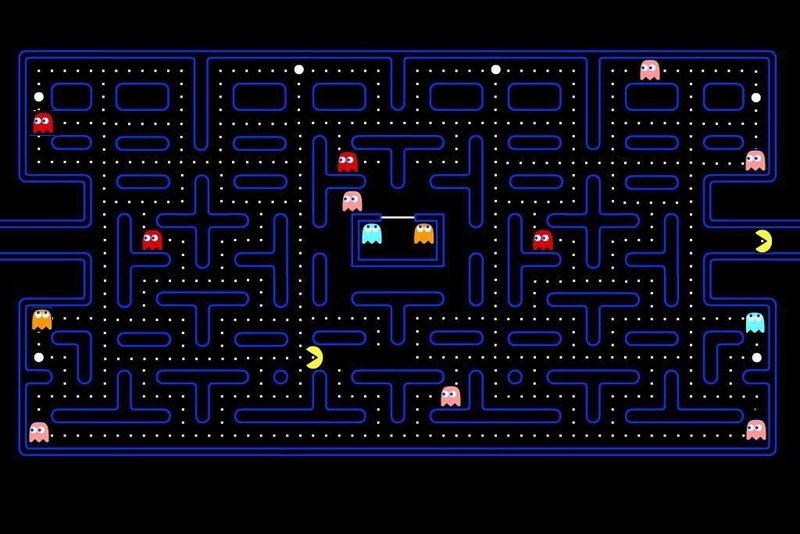 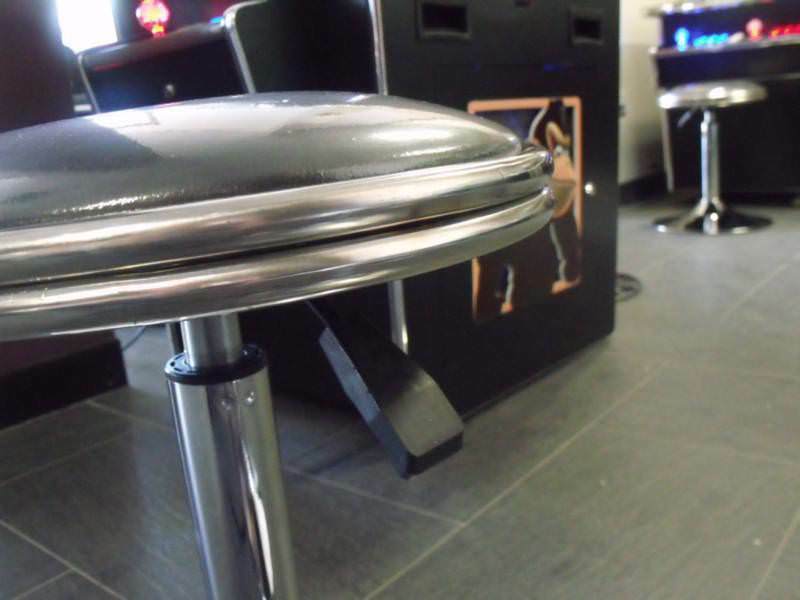 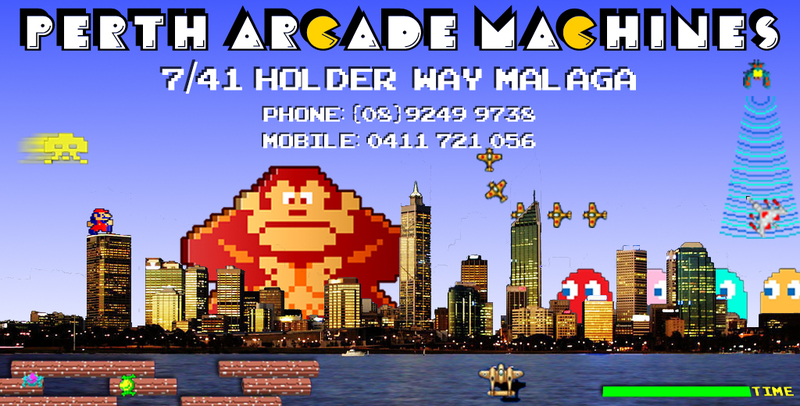 This arcade stool is perfect to use with our sit down cocktail tables, allowing players to sit down and relax while playing their favourite game. 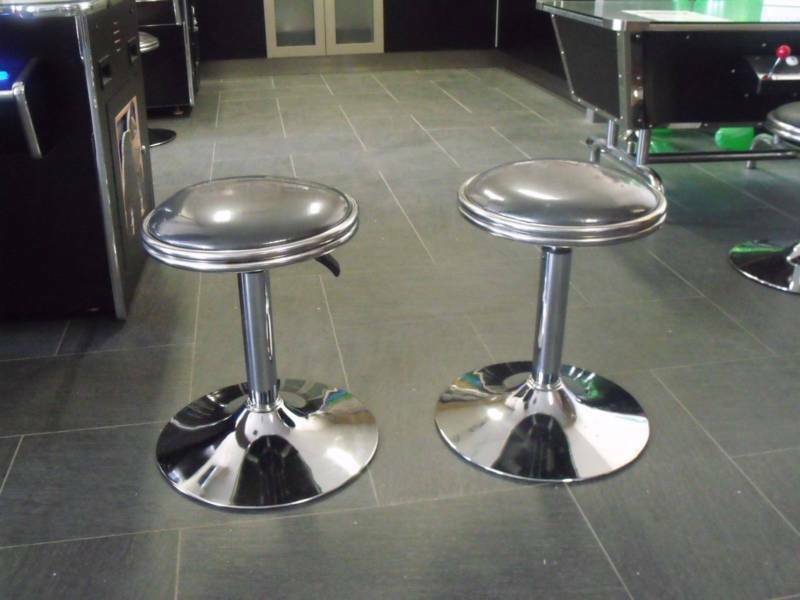 Due to its durability and high level of quality, this premium stool is perfect for arcade centres, pubs, clubs and home.